What would you call a grown man who steals his mother’s clothes and then gives them to his girlfriend? Does this sound creepy, or is this a warning sign that the worst is yet to come if this couple is contemplating a relationship or marriage? 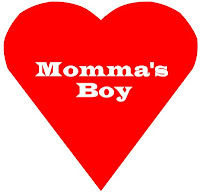 I know many mothers receive a bad rap when it comes to meddling into their son’s affairs. 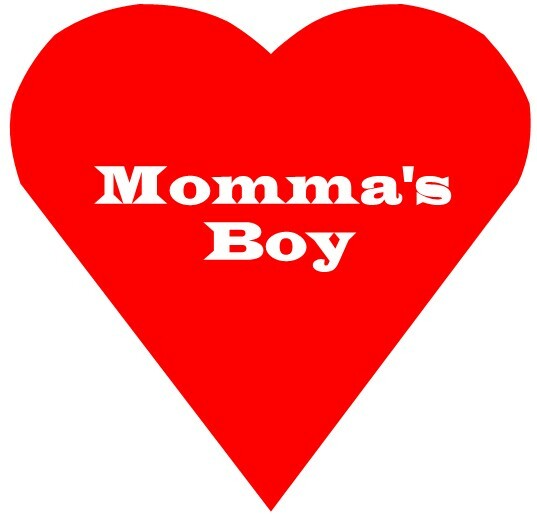 However, some moms will always feel that no woman will ever be good enough for their precious lad. Be forewarned, the signs are always there that will tell you where you will stand when it comes to your mate’s mother. Please understand that I am generalizing here when I say, “If a man is attached to his mother’s apron strings, that relationship may run into trouble. Even if you plan to move to another city, state, or country, there will be no escape from a mother whose only role in life is to make your life a living hell, because you had the audacity to marry her son. If a grown man still lives with his mother, and she has no physical, mental, or financial problems and is not in dire need of assistance, it is time to say farewell. If he always has to seek his mother’s advice when it comes to the handling of your relationship, it is time to hit the road. If his mother is constantly finding fault with you, with no probable cause, then your relationship with her son is doomed. If his mom insists on accompanying you and her son on trips or events, she will eternally be a thorn in your side. If she blames you for everything that goes wrong in the relationship, run, do not walk. Finally, yet importantly, if he is an only child, need I say more?